Rayons ♩ Hal Galper Quintet - Reach Out! 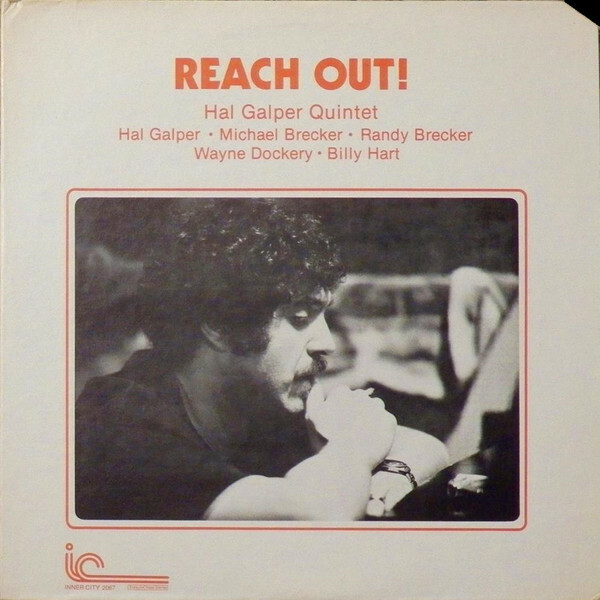 Hal Galper Quintet - Reach Out! (P)(C) 1977 Inner City Records.